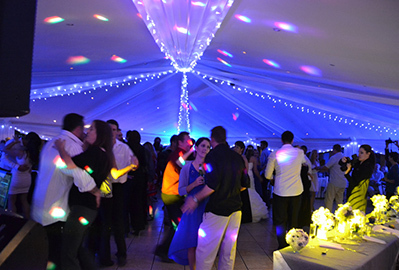 Durban DJs - KZN Wedding DJ hire & industry leading experts in music and sound. 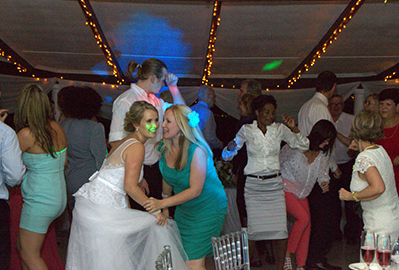 KZN Wedding DJ hire & industry leading experts in music and sound. 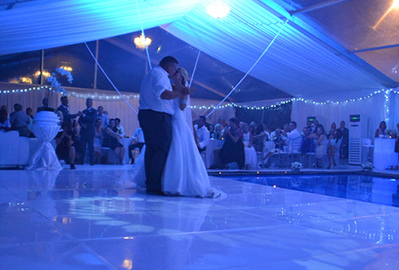 and superior DJ services for any size or style of event. Whether you’re organising an extravagant soiree, planning the wedding of the century or hosting a casual get-together, we have the skills to make it absolutely unforgettable. We also cater for corporate clients and events, seeing to all your sound requirements for anything from company functions to grand scale conferences. Our DJs’ innate ability to read the audience enables them to keep the dance floor packed and pull off every event without a hitch. 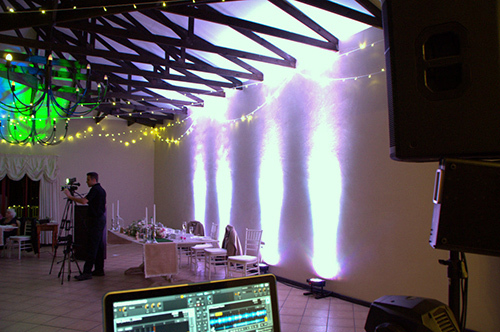 Because we understand that every client’s requirements and budgets are unique and often restricted, our team of dedicated Durban DJs go the extra mile to offer affordable packages that are tailored to suit your event and budget. We pride ourselves on our high level of professional conduct and superior customer service, adapting to the individual needs, taste and style of each client. Boasting the most advanced and sophisticated equipment on the market, we go above and beyond to ensure that every event or celebration we attend to exceeds your most divine expectations. What’s more, keeping abreast of the latest trends and technology in event music and audio, we constantly update our equipment and fine-tune the skills of our DJs to turn your special event into a guaranteed show-stopper. Welcome and we wish you and yours all the happiness and success you deserve! 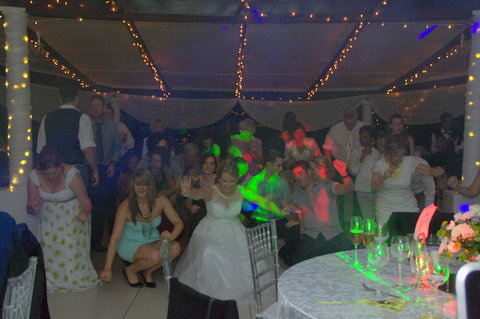 Durban Dj’s would be honoured to be a part of your special day. 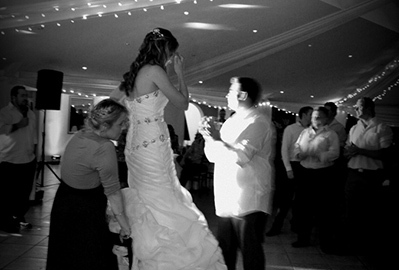 Choosing the correct Dj to service such requirements can be a huge and daunting task. Here at Durban Dj’s we try to make things as easy as possible with good sound advice. 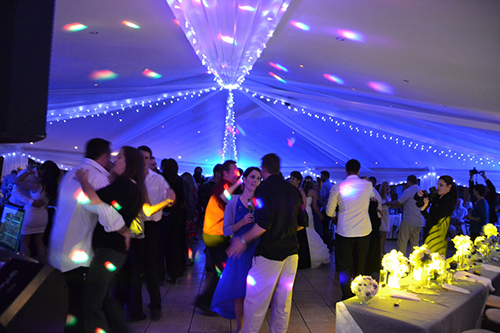 Our goal is simple, make sure you and your guests have a unforgettable day and a rocking party! 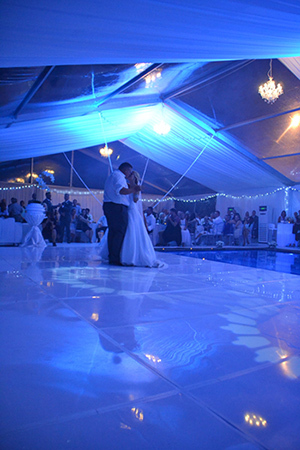 We supply all aspects of sound and lighting to make your day look and sound amazing. 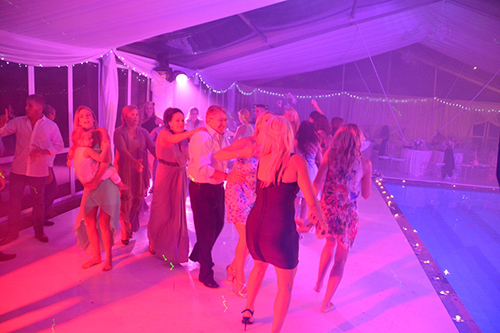 We supply well-presented Djs with years of experience on time and suited to your requirements. 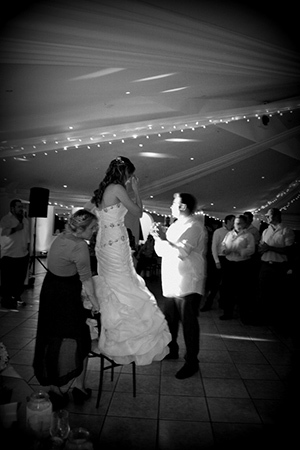 We are your one stop service provider for entertainment on your big day! Love doesn't make the world go round, love is what makes the ride worthwhile" - Franklin P. Jones. 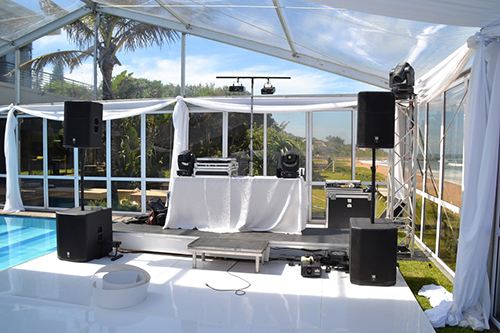 Durban Djs has a vast range of gear suited for events and parties. From party lights to up lighting to speakers and amplifiers we have it all. Hire a photo booth to add to your special day, birthday party or corporate event and get instant memories for your guests to take home. In Addition we offer instant uploads to Facebook and Instagram should you require. Competitive packages are offered and tailored to your requirements and time frame. 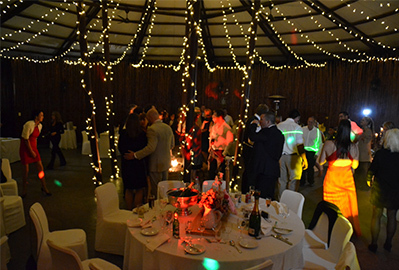 Your corporate event should reflect the professionalism and organisation that you strive to achieve in the everyday running of your company. 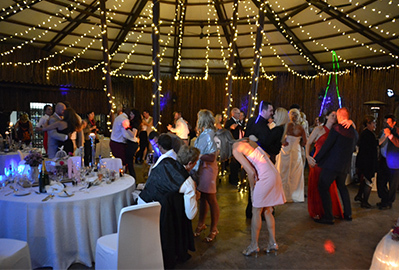 Whether your event is a product launch, a customer evening or a staff party, Durban Dj’s will ensure that the evening has a professional and sophisticated feel that your customers and staff will remember for many months to come. 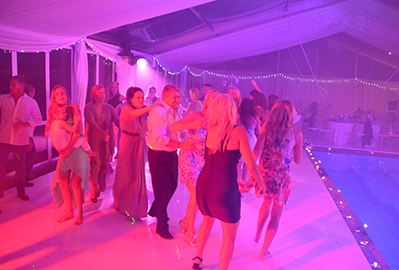 We draw on over 12 twelve Dj’s, giving you the best possible solution in terms of music requirements, to ensure your guests are well looked after and music tastes met. Full Turnkey solutions are offered. 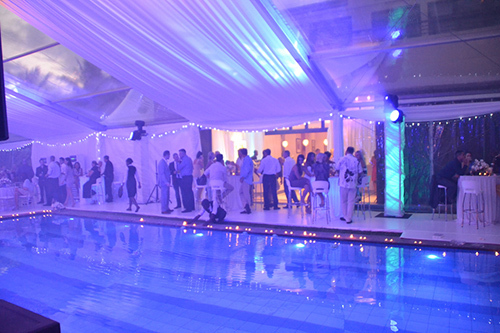 Our corporate events are specially tailored according to your location and the requirements set out by yourselves. Durban Djs has had the privilege of working with many schools in KZN region. Durban Dj's began 15 years ago. We have grown into an agency that provides a "One-Stop-All-Round-Shop". 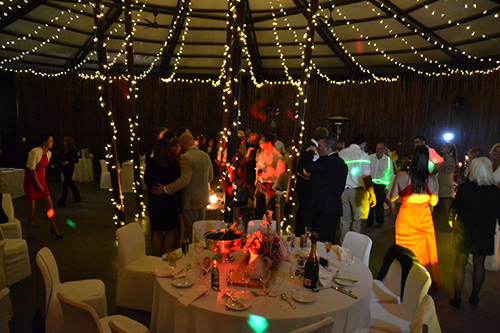 We provide sound equipment, lighting, staging and Dj's for weddings, parties, events and functions. 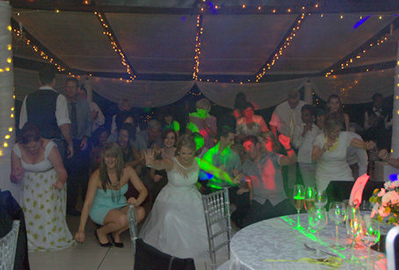 Durban Dj's was delighted to have been named a "Best Professional DJ in KZN 2010" by Sabia. 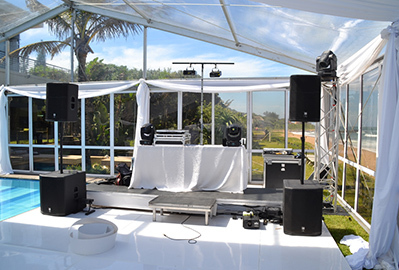 We are also proud to announce that Durban Dj's has recieved top awards by local brides and companies for 2009 2010,2011,2012,2013 and 2014 respectively in the "Professional DJ Category". 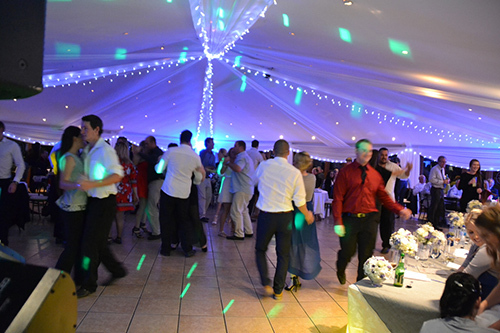 At Durban Dj's, our goal is to provide a value for money package with excellent customer service, no matter the budget or event type. We only use the best available equipment on the market to ensure your event or party looks and sounds amazing. 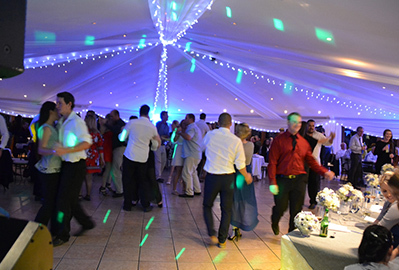 We are constantly improving our equipment and our Dj's are always refining their playing skills to ensure you and your guests have a fantastic party, whatever the occasion. Thank you so much Russell for last night you really had the party going and were an amazing DJ ! You helped make our wedding memorable and everyone had so much fun and raved about you. 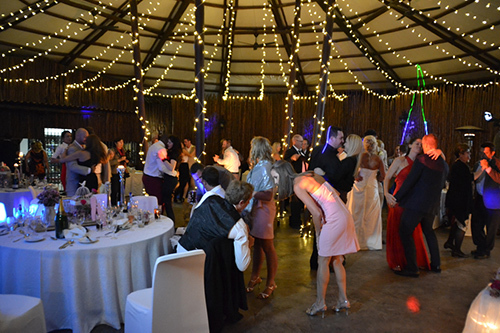 Russ Whiteley DJ'd our wedding last weekend, and it was fantastic! Thanks so much Russ for making our big day such a party!! Your service was friendly and professional from the get go! Thanks for being a part of making our day everything we could have wanted! Just a shout out to DJ Blair Lock - you did such fantastic work at our wedding! Our guests were all commenting on what great party we had - You kept things goi...ng the entire night - dancing non-stop till midnight. Thank so much for your professionalism your friendly manner - you were an absolute pleasure to work with - we HIGHLY recommend you! Cannot express enough how insanely grateful we are to you-you were absolutely amazing and our guests were all commenting on how fantastic you were! Thanks so so much Blair! On behalf of the KZN Specialists Network we would like to thank You for the excellent service you provided at our Annual General Meeting that was recently hosted at the Moses Mabida Stadium. The sound and screen you provided was brilliant. 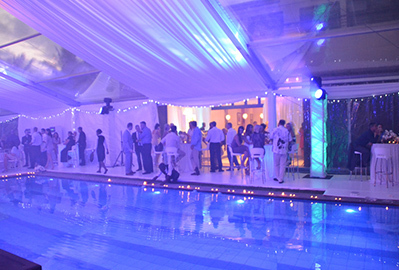 The extra lighting you provided for the cocktail area added a vibrant atmosphere yet kept the sophistication and glamour of the event. We look forward to a continued working relationship with Durban DJs and highly recommend Your service to other organisations. Just wanted to thank you, and of course Graeme, for an amazing party. 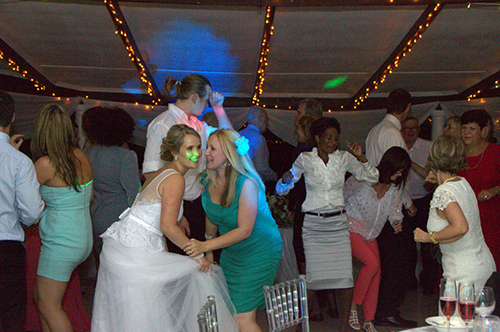 The dance floor was full the entire time, and we just loved the music. You guys are great at what you do, and I will recommend your company to everyone. Copyright 2019 Durban DJs. All rights reserved.